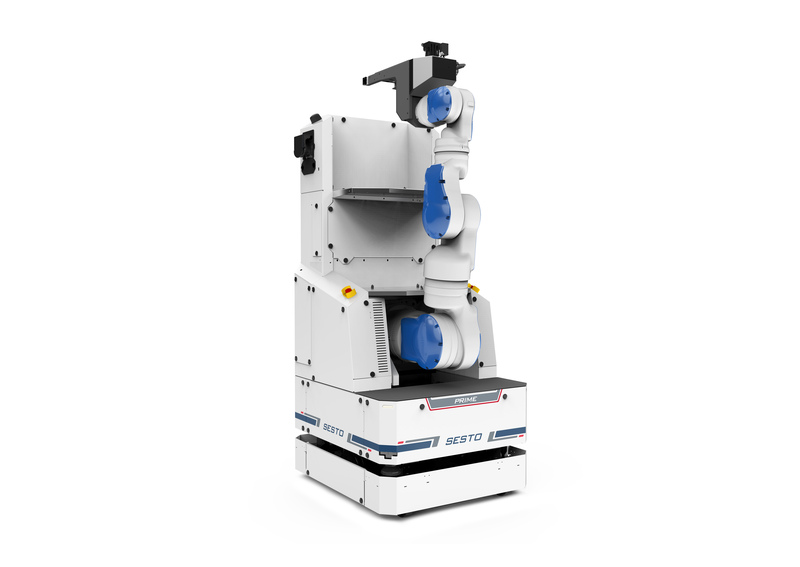 SESTO Prime is the next generation of autonomous robotics solutions designed to improve productivity and reduce human error in manufacturing processes. 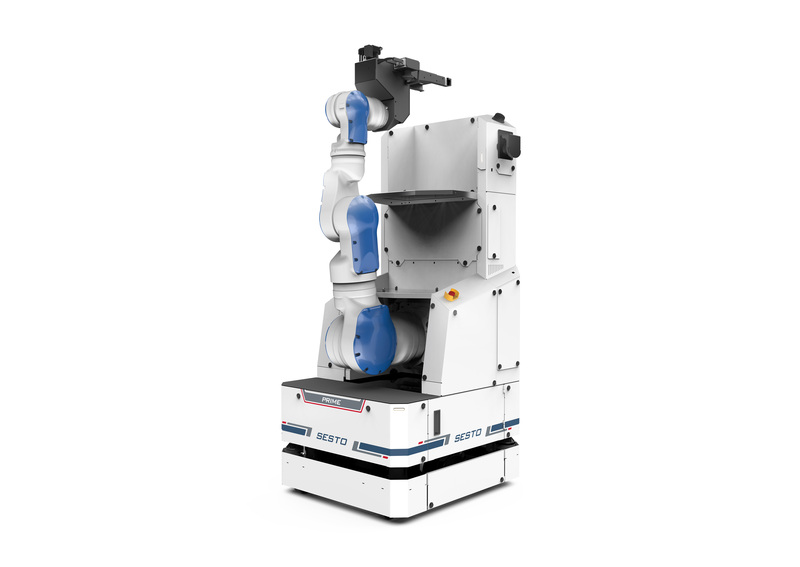 Equipped with cutting edge intelligence and planning capability, SESTO Prime’s 7-axis robot arm provides high freedom of movement even in tight spaces, allowing the autonomous mobile robot (AMR) to pick, place and transport payloads up to 20 kilogrammes and carry out machine tending applications. 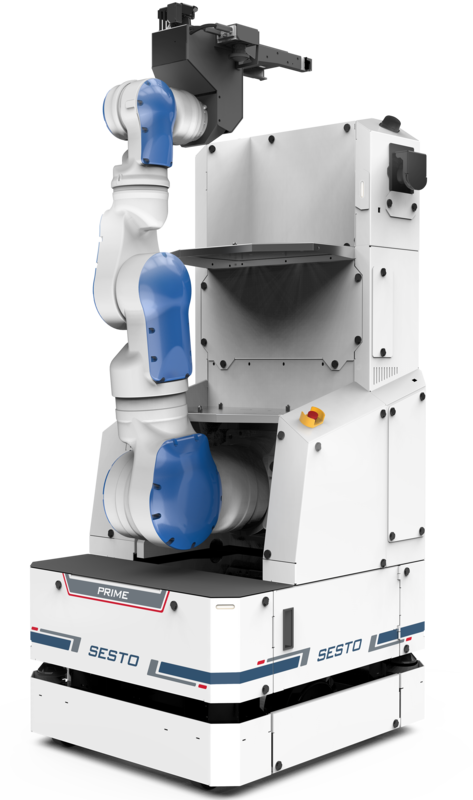 The fully autonomous AMR’s dual charging options allows for operational flexibility where users can choose between auto-docking and a manual hot swap for high uptime. With its high level of intelligence and mature fleet management system, the AMR is programmed to focus on achieving task optimisation in a dynamic environment. 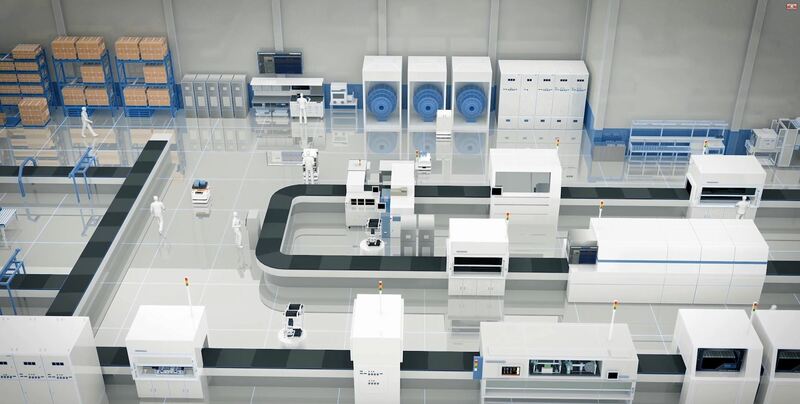 SESTO Prime is a highly efficient and effective tool to run 24/7 and support lights-out manufacturing.